PlayerUnknown’s Battlegrounds update for Xbox One is now available for download. 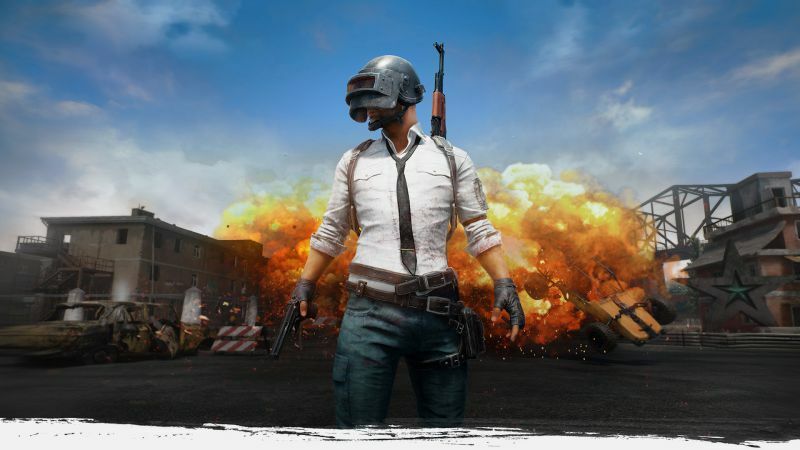 The latest PUBG game update for Xbox One includes various bug fixes in-game and performance improvements. In addition, Player weapon damage has been increased against vehicles. Check out more details below.